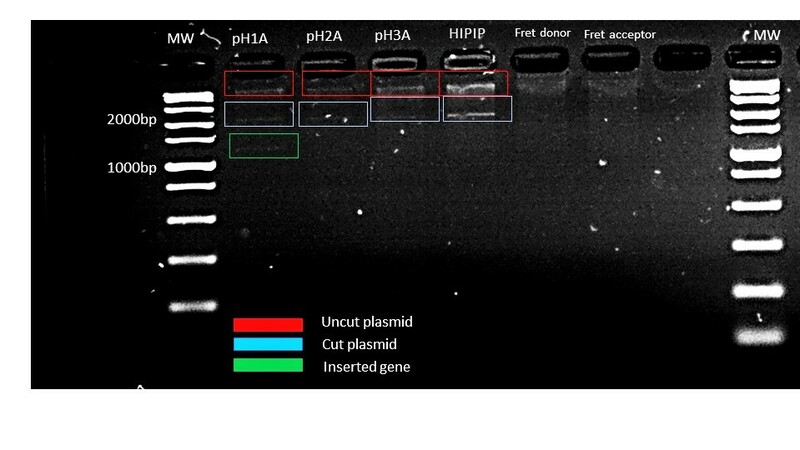 From the gel image in figure 1 above it is evident that the pH resistance gene was inserted in the plasmid, however due to a small concentration of the DNA present, the band of the insert seemed to be blurred out. 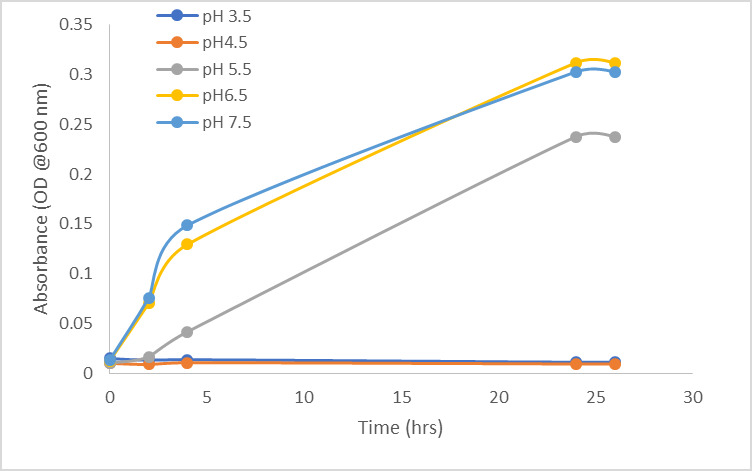 From the results obtained and displayed in the graph above, it is evident that the pH resistance gene is effective for pH levels ranging from 5.5 to 7.5, where 7.5 is the pH level of the original media for the bacterial growth. 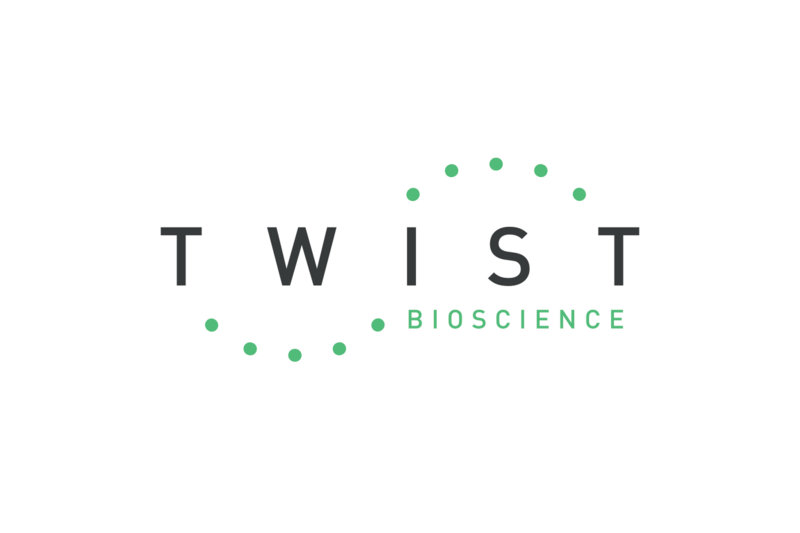 It is also observed that, the resistance gene was not effective with pH levels 4.5 and below, resulting in no bacterial growth over time. 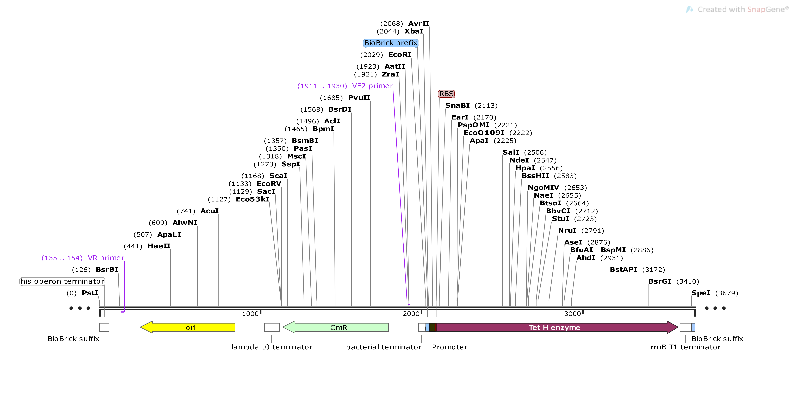 From figure 4 and 3 above, it is observed that the absorption and fluorescence in the sample increased over time as the bacteria growth increased, however the change was not significant and this concludes that the FRET-Donor is not as effective as expected. 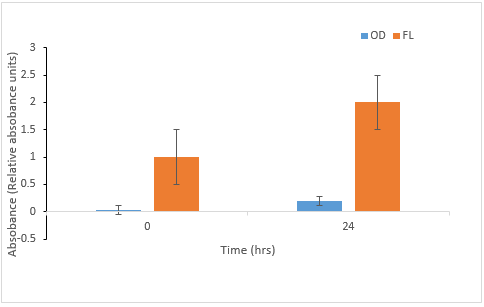 This could however be attributed to the fact that concentration of the Donor DNA isn’t enough to produce the expected high absorption and fluorescence values.